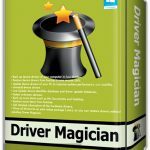 Samsung SSD Magician Free Download Latest Version for Windows. 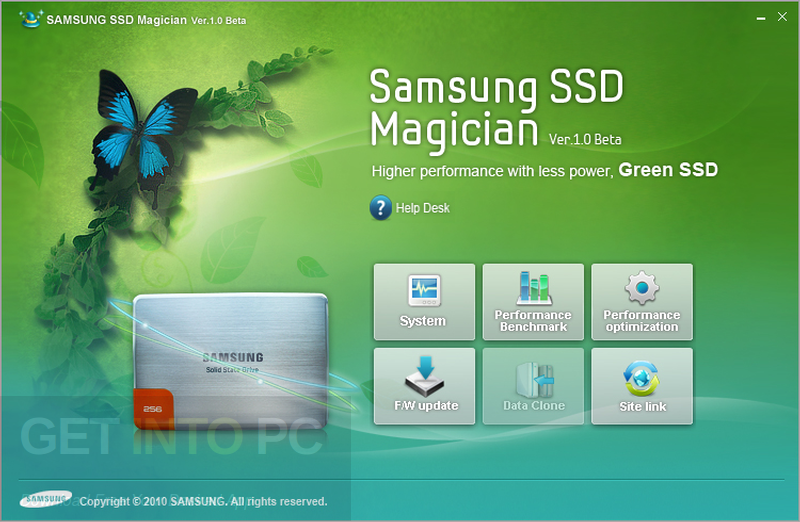 It is full offline installer standalone setup of Samsung SSD Magician for 32/64. 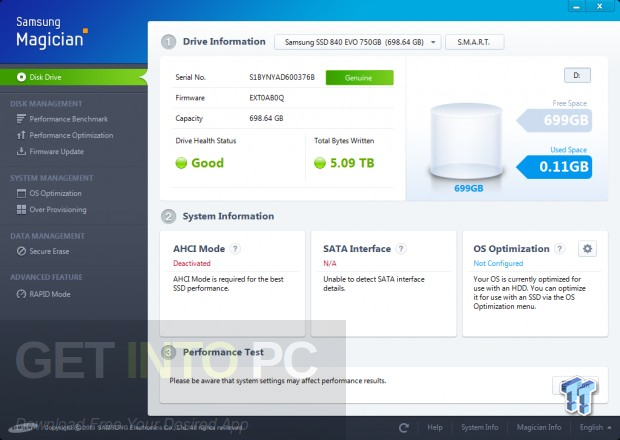 Samsung SSD Magician is a software which optimizes your SSD and ensures the maintenance of Samsung SSD drives. This software does this through a unique suite of optimization and benchmarking tools. 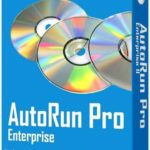 This software is created for specific Samsung SSD models such as 840/830/470 Series, 840 EVO and 840 PRO. It is not at all compatible with any other product and it is recommended to not use it for any other product. This software has an intuitive and user-friendly interface which poses ease of access to its users. 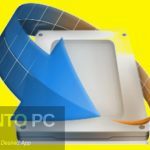 If you want to test the SSD drive you can easily use the built-in benchmarking utility which stresses out the device in order to acquire the read and write speed. There are some more helpful utilities in OS Optimization Section. There are three pre-defined profiles in it which include Maximum Performance, Maximum Capacity and Maximum Reliability. Considering every feature it contains it is safe to say that this software is best for the Samsung SSD drives. 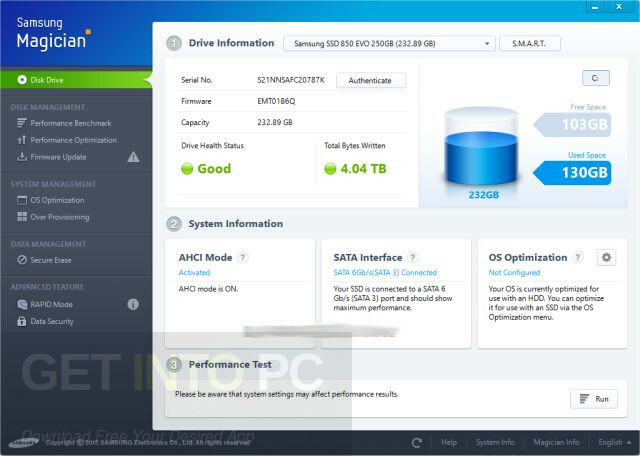 Below are some noticeable features which you’ll experience after Samsung SSD Magician free download. 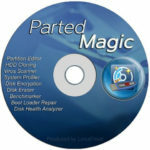 Its a superb optimization and maintenance software for SSDs. It is loaded with benchmarking tools. It is compatible with the specific models. There are three different profiles in it. 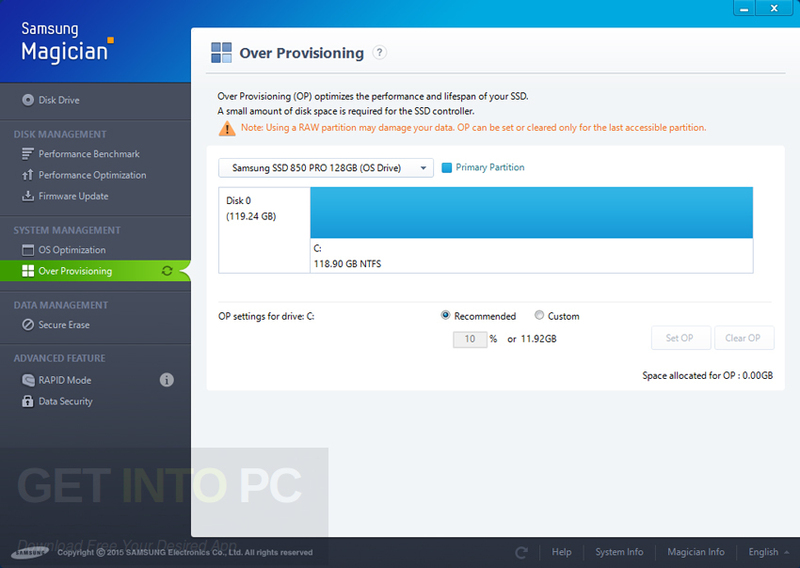 Before you start Samsung SSD Magician free download, make sure your PC meets minimum system requirements. Click on below button to start Samsung SSD Magician Free Download. This is complete offline installer and standalone setup for Samsung SSD Magician. This would be compatible with both 32 bit and 64 bit windows.